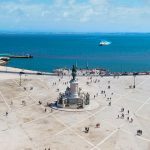 Challenge Lisboa is doing it again! Just like last year, we’re giving away a slot for the already sold out Challenge Roth 2018. So, if you want to book your place for Challenge Roth, make sure you are eligible. Register for Challenge Lisboa and stay tuned on our Facebook page! 1. This contest will be taking place solely in our Facebook page. 2. To be eligible, each contestant must do the three steps above. 3. Only answers given on the post itself will be considered valid. 8. Registration for and payment to Challenge Roth is the sole responsability of the winner of the contest, and he/she must follow the guidelines given by Challenge Roth, including, but not limited to, registering and paying until the 30th of November. 9. These awards will never be replaced by anything else, including, but not limited to, money. 10. 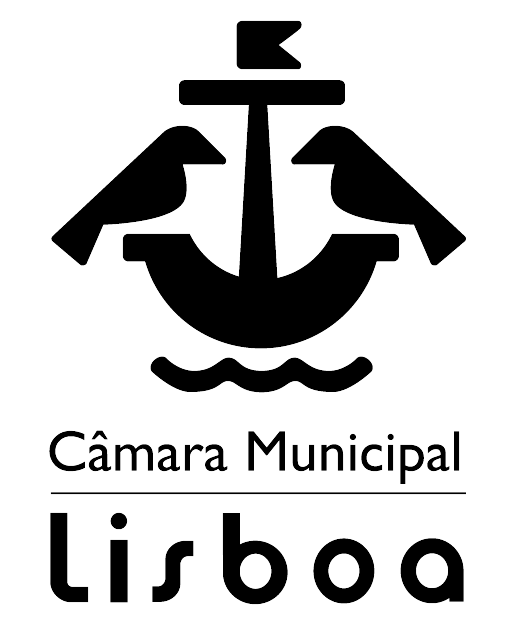 Challenge Lisboa reserves the right to change this regulation at any moment, taking into consideration any changes or unexpected events that may happen and don’t depend directly on our Challenge Lisboa event. 11. Participation in this contest requires the acceptance of all the rules and regulations stated on this page.